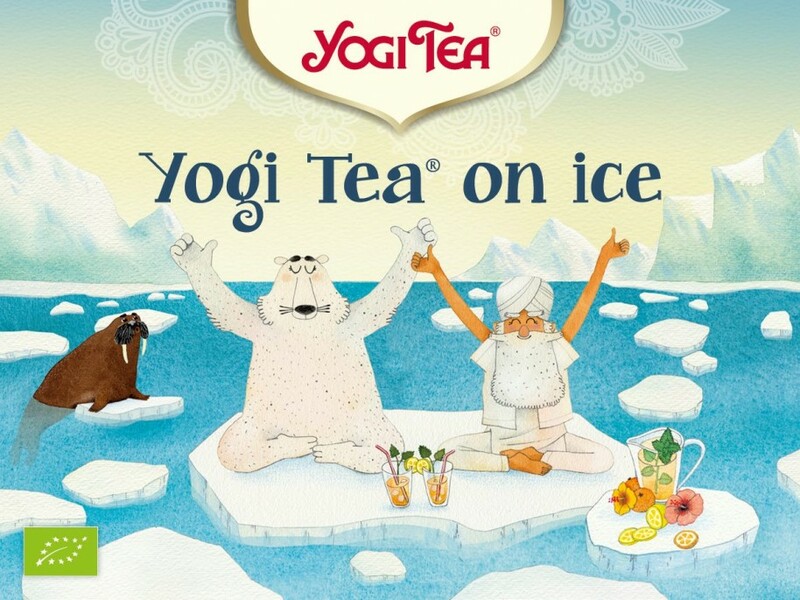 This is my illustration for Yogi Tea’s summer campaign. Check out their website to check out ice tea recipes! You can see some more of my illustrations for Yogi Tea here!